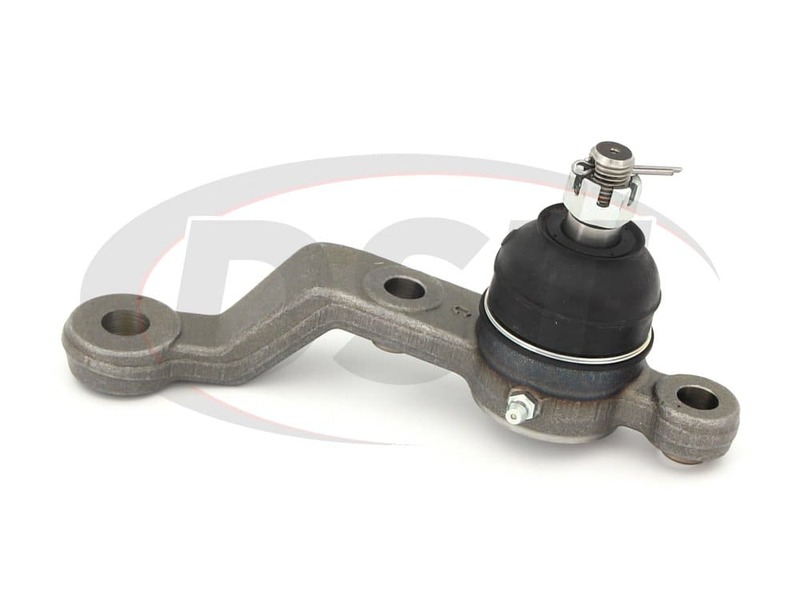 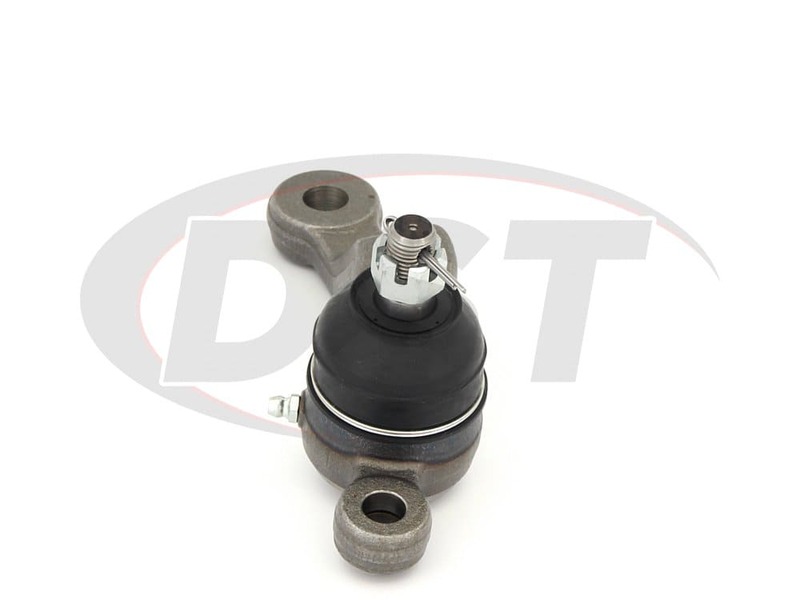 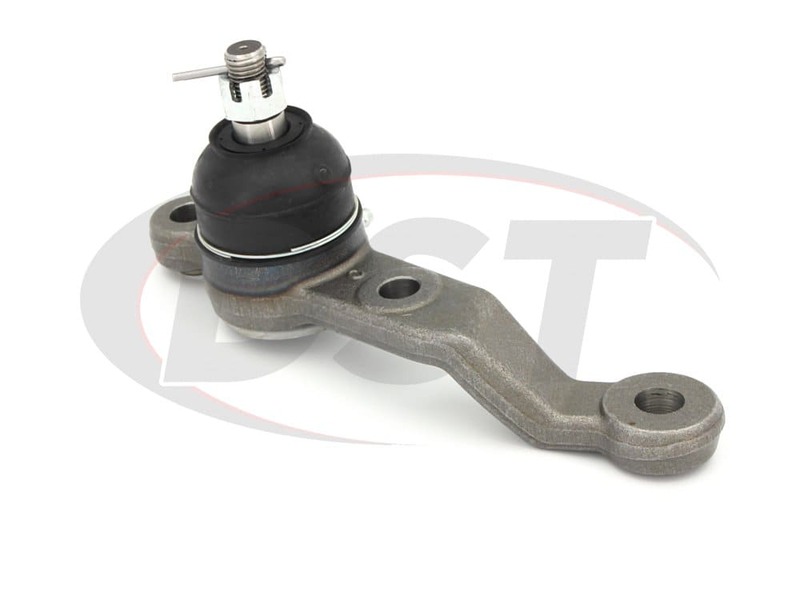 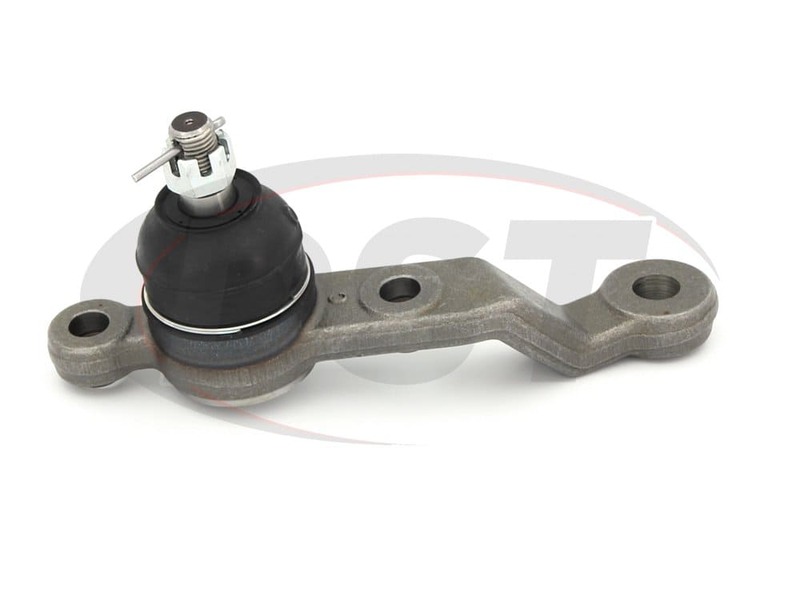 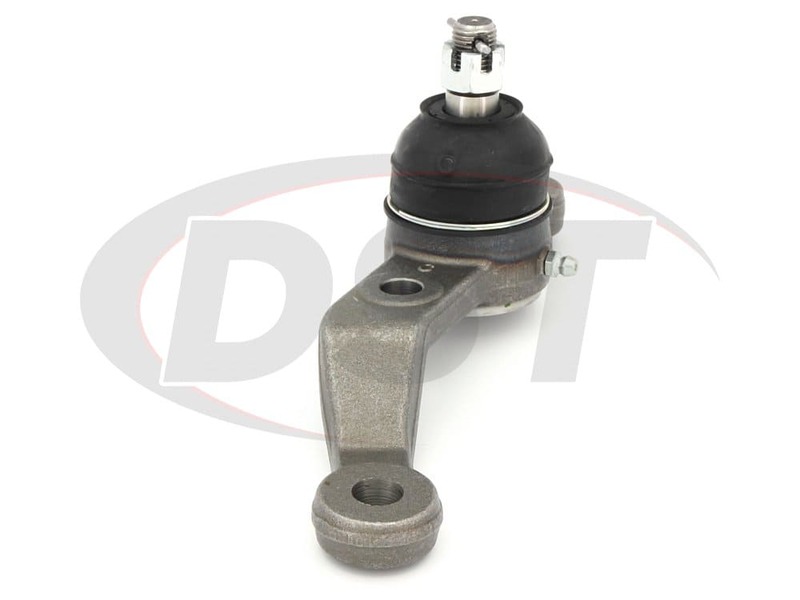 Installed on my 01 lexus gs, really needed ball joints as the factory ones are not too good. Moog makes a quality product and I plan on using their parts again. 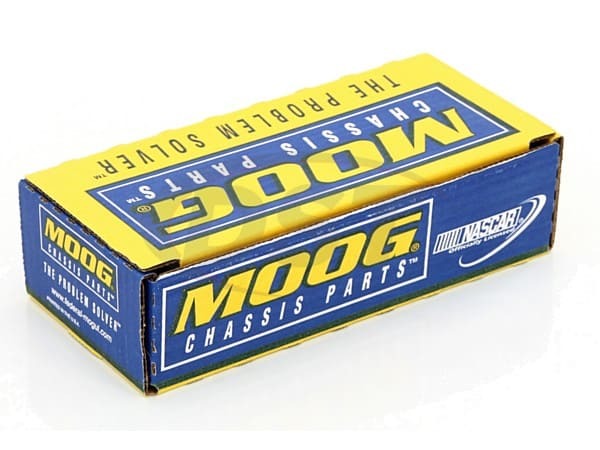 Can I purchase just the boot for the moog-k500101? 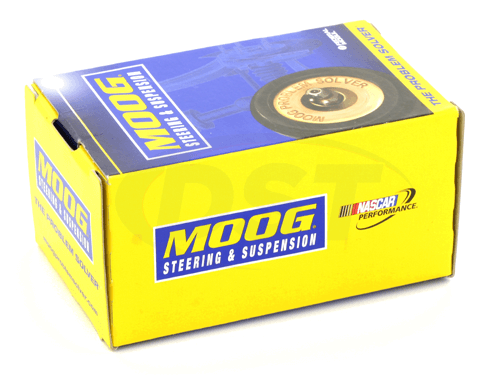 Unfortunately Moog does not sell their boots alone.